An opportunity to bring constructive resilience to our local communities and youth has been lost, rudely hijacked. The ‘Spreydon-Heathcote Youth Community Board’ has turned out to be a community fraud, an in-house training exercise for Labour Youth. What a shocking waste. When I suggested last December to bring representatives from all local school councils in the ward together, it was for a broad and deliberative democratic improvement, not a mirror-replica of Labour-dominated local politics. Diversity, depth and breadth of representation and goals were intended, with a Christchurch South youth community resilience role. 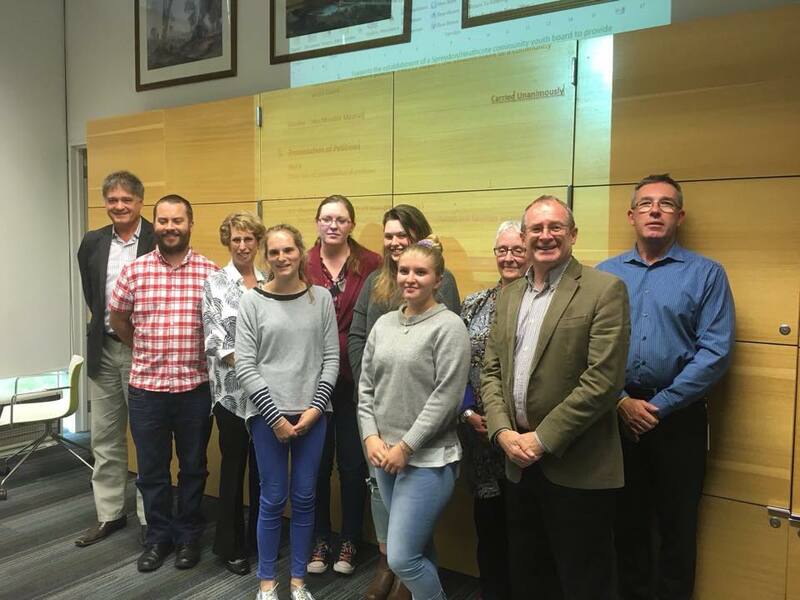 Instead my initiative, for a Spreydon-Heathcote Youth Council – for active engagement between local youth, residents’ groups and Civil Defence etc. 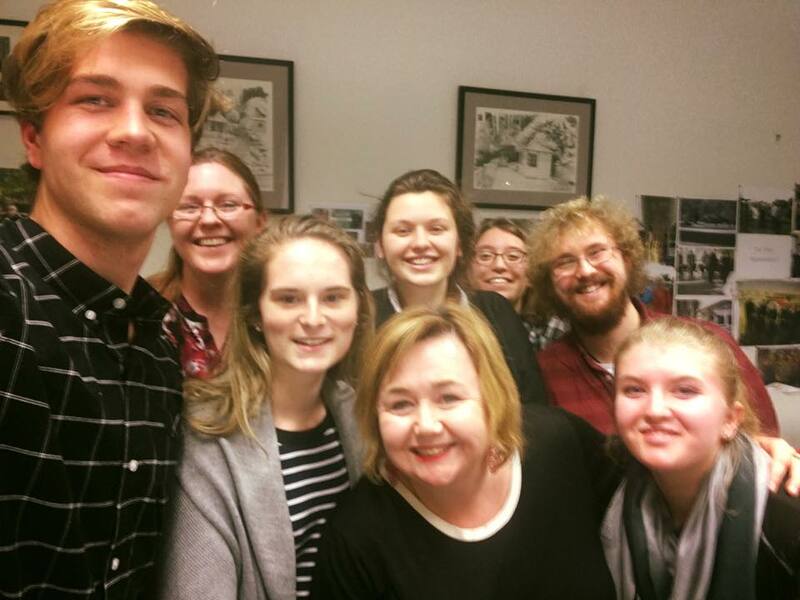 – was headed off and greatly limited, by Labour politicians using the already-laden Christchurch Youth Council. The corruption of this process is highly pronounced. the Spreydon-Heathcote Youth Community Fraud just sails away, a mockery of succession planning. 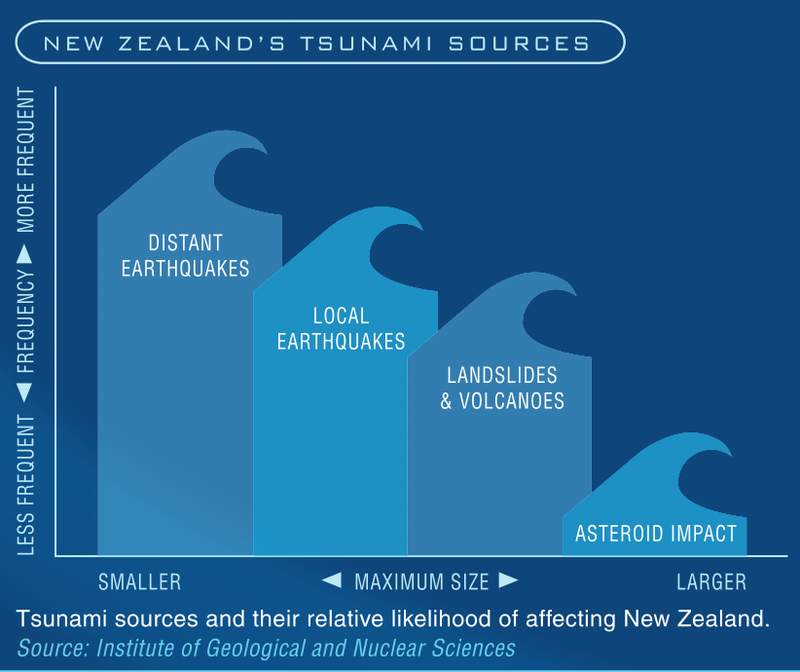 Noting a return of readers to my blog today, probably looking for New Zealand earthquake analysis, I will rattle this post off quickly, as a catch-up on a previously strong theme to my writing. Then I will take a good long walk to relax. As should we all. But what is the big picture, if I am asked? Well, it’s not good. Not for New Zealand, one of the newest land masses and nations on the planet – it is likely to have to start again. In our lifetime? It seems / I would say, perhaps yes. Because a 330-year Alpine Fault cycle is sitting at year 299, approximately. Current south-east/central North Island quakes are signs that the Australian Plate it is on is moving, a little bit more. When it finally gets going properly it will be a huge leap south-east, and this will spread the central plateau / Kermadec Arc enough for the Taupo super-volcano to explode again. That will obliterate the central North Island and disable both Auckland and Wellington. 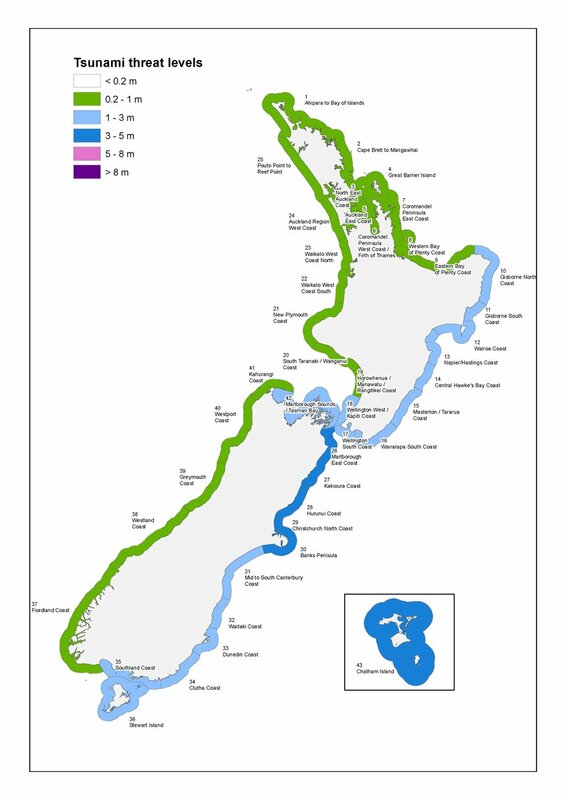 What will initiate this calamity, however, will be almost as bad for the South Island – a magnitude 8+ slippage of the Alpine Fault, disabling Christchurch and the then-isolated West Coast. 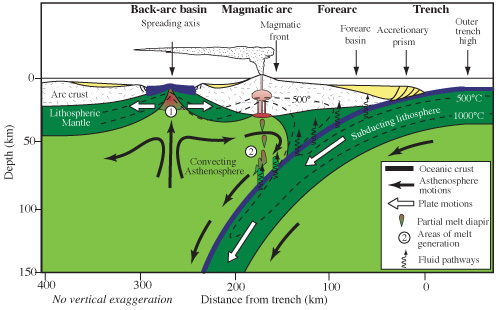 This (long-term) ‘regular’ event constitutes the letting-off of the not-quite slow-moving tectonic brake, that is the Southern Alps, that keeps this geological system ‘stable’. A relative term. Long calm will resettle again, after many many large and small aftershocks. Will Otago-Southland be left standing to pull us through? Let us hope so. There is no way we can recover from this imminent (in our lifetime?) surety without massive international support and massive sacrifice of sovereignty. Let us prepare for that transitional step now. However we are best able to. Is the Taupo volcano on a 5, 6 or 7 Alpine Fault-slip cycle? Some decade on from now, all New Zealand will be discovering this, as-yet hidden fact, together. It will be our darkest hour. Human spirit will pull through. Kia kaha. Kia ora. Waimarie. As much as Christchurch City is directed by Labour influence, the very pressing question is, how far up the tree does this rot go? For without unobstructed democracy, real majority voice from below, there can be no answers or forward movement in earthquake recovery. It is our moral duty to attack and root out democratic obstacles and political corruption wherever these are found. Abusing a position of authority to treat associates preferentially is a variety of personal corruption. And this is common practise for Paul McMahon, Labour local government leader and current Chair of Spreydon-Heathcote Community Board. McMahon fails to separate his affiliate loyalty from his council governance role, as is required of an elected board chair. Whereas on Burwood-Pegasus Community Board it is permitted for a community resilience volunteer to speak and to vote, on McMahon’s Board it is not. The difference? – Whether the volunteer is a Labour Party member. McMahon thus demonstrates a vile corruption. Another instance of McMahon’s anti-democratic pattern, his manipulation of speaking order as a corrupt Chair, came when he claimed shortage of time, cut off questions of a deputation but then invited them from his party colleagues, Melanie Coker and Helene Mautner. Accepting this preferential treatment, this subordination of community voice to their own bureaucracy, Mautner and Coker implicated themselves in McMahon’s overt corruption too. These also must answer for it. An Aucklander in Christchurch for the past ten years, McMahon lives outside Spreydon-Heathcote ward so is not part of our community; he just exploits and oppresses it. [A Creationist pastor on the make,?] McMahon’s shoddy governance, his crushing of public voice, stems from dangerous disconnection from reality. A Labour Party is a closed, cliquey mechanism by which second-rate talent can escalate beyond its potential. And then it always comes down. McMahon is a sloppy Chair and cannot control his own party colleagues: standing orders are not maintained and a bullying environment prevails on his watch through constant partiality in speaking rights. A council continuing to stand by Paul McMahon would be equally corrupt, equally deserving of attack. McMahon’s dictatorial abuse of office requires that he must STAND DOWN. Immediately. Answer the charge of corruption and take punishment, Paul. You will become the better for it. Cleanse your wayward soul. So what did the Labour bureaucrats do once they had illegitimately barred the only trained and experienced civil defence volunteer at their table from communicating in public session with civil defence staff? They showed plain ignorance of how the city’s emergency response works, how its decisions are taken, and an eagerness to implant themselves as interference in action where up to now they have offered none. Clearly, the city is safer without such foolishness. For those wanting to move John Key’s National government on, of which I am one, we must start with not accepting National’s imitators as replacement. The open crooks in office should not be replaced with the pretend-not-to-be crooks of Labour. Genuine Opposition, of higher ethical and intellectual quality, is essential to lead New Zealand through sustainable development, onto its next plane of prosperity. This must extend democracy, the greatest source for good that industrial society has known, and not restrain it. Silencing competition anti-democratically is the trademark of Kim Jong-un of North Korea. Labour politics is a related fake-left breed, of no further contribution to humanity: our greatest roadblock instead, which Paul McMahon exemplifies well. Spreydon-Heathcote Community Board meeting, 5 May 2015. Opawaho-Heathcote River ‘No-fishing Zone’ objector, Spreydon-Heathcote Community Board meeting, 3 March 2015. Was Dame Margaret correct when she said Christchurch City Council dealt in words other than the truth? http://www.stuff.co.nz/national/8771242/Christchurch-City-Council-totally-incompetent It appears so. For the record, the minutes in this agenda – at page 5, item 2, 5/5/15 – are falsified: http://resources.ccc.govt.nz/files/TheCouncil/meetingsminutes/agendas/2015/May/SpreydonHeathcoteCommunityBoard-Agenda-15%20May%202015.pdf Today I voted against the adoption of these minutes as ‘a true and correct record’, and not for the first time in relation to minute accuracy there. But this fact never gets recorded. The record never gets put straight. So here I must document the facts; to right the formative wrong. There was no ‘interest’ to declare in relation to the agenda items listed, and none was declared. However, our board chairman insisted that there was, that I must stand down from the decision-making table during their discussion. I re-countered disagreement with him twice, and the matter was either way in fact none of his business to manage, but my own. That is the law. So Paul McMahon broke the law for personal advantage. Yet faced with the choice of public argument, in which standing orders give him all power to order anyone’s removal from the boardroom, the rational thing to do was to step away, for the time being, and keep the peace of public decorum that good offices require. McMahon had succeeded, from of a party-political agenda of aggressive bias, to create a discussion (leading to ‘perception’) of conflict of interest, illegitimately – to rudely drive competition out of the expected democratic debate for which rate-payers elect and hire us. 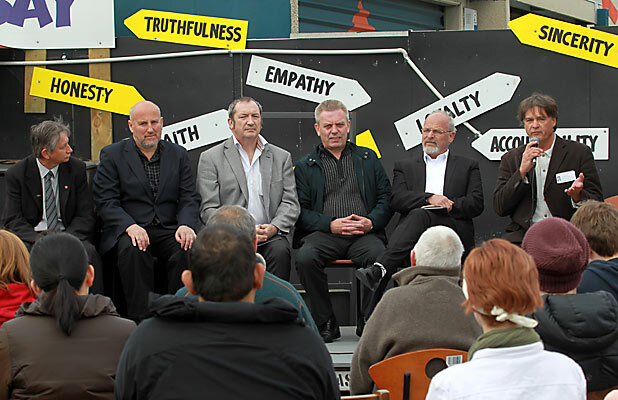 For that work Paul McMahon characterises the council he represents as dishonest and corrupt. Christchurch City democracy is suffering. This is the second time that Paul McMahon can be proven to have lied, in a public forum, for political advantage. And both times he has had a particular target he is trying to discredit and disable, and that is the community of Cashmere and communities’ independent ability to organise their own resilience well-being. For some reason. McMahon’s law-breaking is important to recognise and understand. It explains why Labour, McMahon’s affiliated party, is not trusted by New Zealand electors to govern. And that is for their dishonesty, their corrupt lack of principle – their abandonment of the sector they claim, in their commercial branding, to represent. Cast as ‘left’ on the political spectrum, Labour are in fact a dirty platform monopoly of semi-professionals, setting the pattern of misleadership for all the fake left. Fake because the general public can see straight through Labour (and its imitators, like the Greens and MANA) and are seldom fooled into electing them to significant office. Fake because Labour cannot be trusted to make and uphold law that they do not themselves respect, hypocritically. Double-standards do not wash. The real left knows that law is all we have to cohere society, in the main, and does respect it. Being in a small political minority thus, with interests the same as the general public, the real left is most often disempowered – like the public it serves – by the wide mass of crooks in government. Let us change this status quo, for a better now and future. Build the Left Opposition. Kia ora. 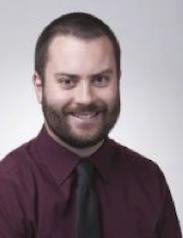 19/5/15 – Mike Yardley: Give community boards more power? You would think that Labour-aligned decision-making on a community board would be to enact what was best for the community, but it is not. Labour representative decisions always reflect, first and foremost, what will best enhance and reinforce their power and control OVER the community, their collective hold on their seats, and what is best for the community second. Labour local reps constantly watch for good ideas that they can champion – having few of their own – to ride their way to popularity through local news reports, monopolistically. So the Labour-aligned approach to community development comes across as erratic and making little sense, being parasitic in fact. Community is much stronger without it. Pro-National, right-wing blogger David Farrar gets ample airtime in autocratic, post-colonial New Zealand. Laundering the deadly results of corporate despoliation is his forté. So when it comes to community-driven civil defence being destroyed nationwide and centralised bureaucratically upon most-fated Wellington, of course Farrar plays apologist. When New Zealanders and visitors die – avoidably – of course Farrar hides from responsibility. That state-run news media has so much time for Farrar’s gilded commentary shows how corrupt the New Zealand state really is, and how much it needs to change; to survive. Since early 2010, Farrar’s blog has been high in Google’s rankings when searching my name, in relation to the end of democracy at Environment Canterbury regional council (ECan). Although he never lived here or met me, Farrar offers his prejudice as insight on this Christchurch-centred matter, which the internet does not forget and shallow culture can too easily believe. Against wild misconstrual and ignorance, let us set the record straight. Rural rulers (echo “Royals” a la Lorde) take every resource that they can grab, instinctively, for existential growth of their farm. So their power plays in politics can be no different. This we found at ECan, where the race to the bottom – surfaced now in declining groundwater quality, as the price of international incompetence  – saw the same greedy grabs at the council table. Hence my dismay when the abominable – who’d taken all important resource portfolios and left public safety response to me – denied any opportunity to mitigate the risk they had tasked me with meeting. With climate-related hazards rising, ECan farm crooks had put me in the CDEM ambulance at the bottom of the cliff, then started irrigating towards landslides while locking me in the cab – to forestall any slip-stabilising work. Farrar calls my reaction to this circumstance “hysteria”, but what would his have been? Oh, that’s right. Farrar has never offered any public service himself – just service to the National Party hierarchy of public pillage – a cowardly and equivalently corrupt critic from the sidelines. 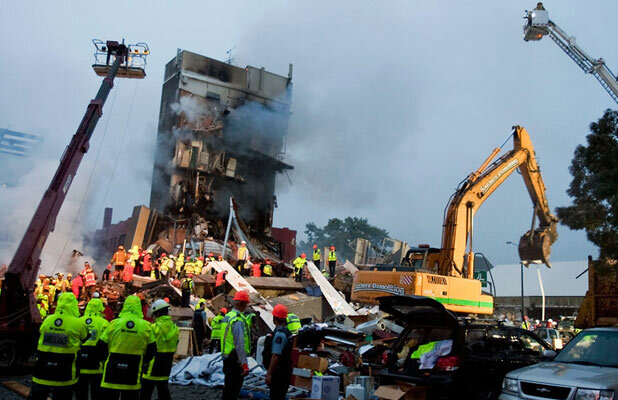 Within a year it turned out that I was correct, in warning of dire “deficiencies in civil defence and emergency management (CDEM) preparedness” that cost 185 lives and many more injuries in Christchurch, unnecessarily. National still covers up for shocking silence and worse public management at that time, and Farrar shares the copious blood on National hands accordingly – in the Canterbury earthquakes and the Pike River Mine disaster of the same period. Electing these killers back into government defines the crude and misplaced material values by which New Zealand is easiest known. Shame! But where is the opposition? Even more revealingly, the Green Party sides with National on the dis-empowerment of regional democratic representation. After the September 4th, 2010 magnitude 7.1 Darfield quake, their Aoraki / Canterbury Co-Convener acted to silence ECan public CDEM in exile, and the warning of further quakes ahead, via Facebook primarily. 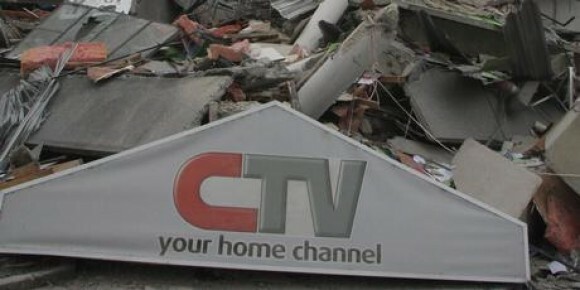 This meant that come 22 February 2011’s 6.3 magnitude Christchurch earthquake, civilian blood spread from David Farrar’s National Party hands onto those of David Moorhouse. 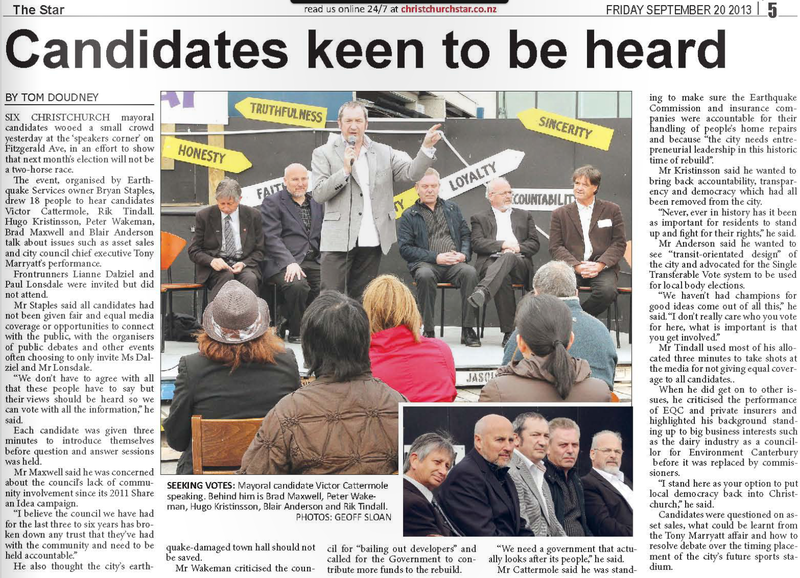 As Executive Networker for the Aoraki province, Moorhouse could shape what the party thought about Green members in Canterbury and who should represent it. No coincidence, therefore, that Moorhouse soon emerged as a parliamentary candidate in the city and then Christchurch East. Full manipulation mode at play, just like under National – systemic abuse of authority – the Green Party drifts ever rightwards, anti-democratically. For David Moorhouse is the very embodiment of corruption, that the Greens do not know how to distinguish themselves from National on. And that is because the Green opposition is modelled upon the NZ Labour Party directly, who do not know clear distinguishment from Tory goals or act upon it either. So when it comes to the strong, publicly-endorsed campaign to Save Our Water – which coheres this whole story, in restraint of industrial dairy conversion of deep New Zealand quality – Labour and the Greens have colluded to extinguish ‘the competing brand’. Evil monopolists too similar to National, vying for their own Parliamentary hegemony, Labour/Green – as “2021” in Christchurch local politics historically – have prioritised their brand promotion at the expense of any other values, with professional external ring-ins often to push conformism. The result? Losses to the right, that show Labour/Green to in fact have right-wing function: election of National loyalists David East and Paul Lonsdale in eastern city wards that could easily have upheld left-wing roots instead, had Labour/Green not combined as fake-left monopolists to usher them in as preferences to real left politics. Green rightist David Moorhouse did not succeed in blocking Poto William’s election in the Christchurch East by-election this weekend, claiming 6.95% of the vote – well below the Green Party national average of around 12%. 2014’s direction remains unknown; Titanic. “Water nutrient pollution is a slowly-evolving crisis” http://www.stuff.co.nz/the-press/opinion/editorials/9434061/Water-nutrient-pollution-is-a-slowly-evolving-crisis and “Fonterra: ‘Must do better'” http://www.stuff.co.nz/southland-times/business/9448006/Fonterra-Must-do-better after a botulism scare http://en.wikipedia.org/wiki/2013_Fonterra_recall, 2013. CDEM: Civil Defence & Emergency Management portfolio chair at ECan, October 2007 to April 2010. 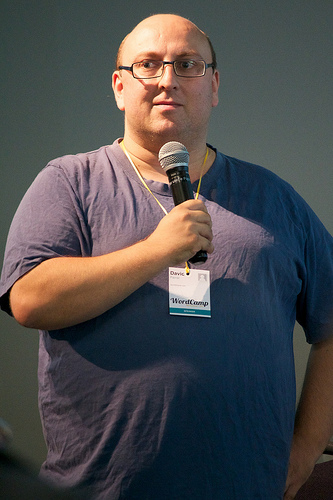 Moorhouse is a Microsoft Windows-based “software developer” with a conflicted commercial interest in quashing competition from the free and open-source software movement that Green Party policy endorses. He is perfectly prepared to have others pay campaign contributions that he especially will gain public profile from, because illegitimately he has shut others candidates out – abused his administrative position. This corrupt Tory behaviour is a parallel, drawing on some ‘born-to-rule’ attitude of a city founding family, and is offensive. Green leaders Metiria Turei and Russel Norman are aware of Moorhouse’s self-serving, manipulative performance, but it has suited them conveniently to let it run. Principle and Green politics have proven to be very different things, which does not bode well for the future. 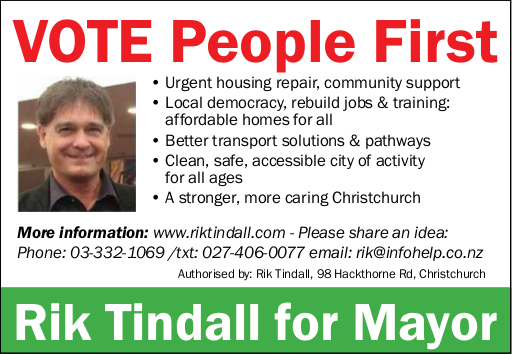 * People First: homes and suburbs repaired ahead of big-ticket, central city projects – a Christchurch that cares! 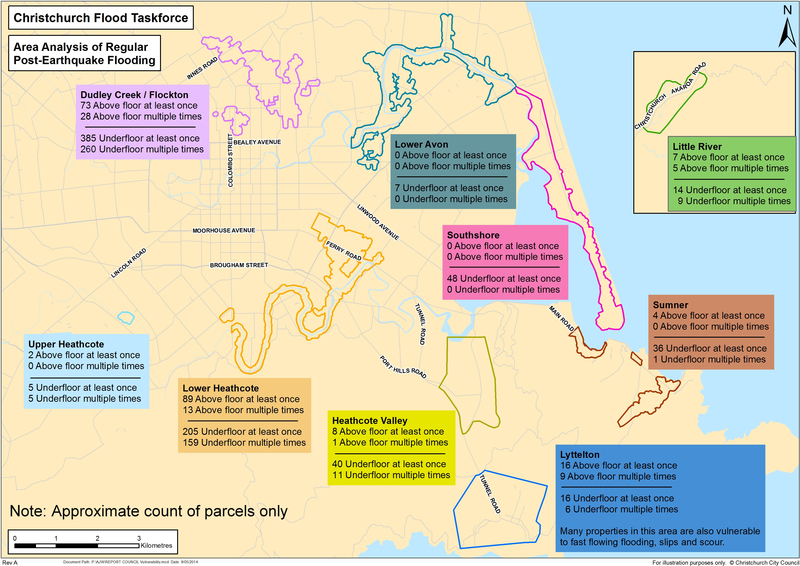 Survey every household to log their earthquake response needs and, where necessary, push for action. Mostly local media ignore alternative mayoral candidates, which they see as their right. But then they try to justify their prejudice using outright lies, and publishers play a big part in normalising dishonesty. Teach them good conscience! Doudney confirms there is one thing you can trust a #Christchurch journalist to do: tell their story and not yours. Doudney misleads that I criticised EQC and insurers, after I said council needs to log each residential experience with these agencies and support the residents. Of course The Star is zero help and anti-democratic: they can find two pages to profile their chosen mayoral candidate’s “consort” but none for any real choice of city leader. Corporate crooks ~ Boycott The Star! The Press equally misreported me as launching an attack upon all news media. False – this is a critique of local news and factual performance.